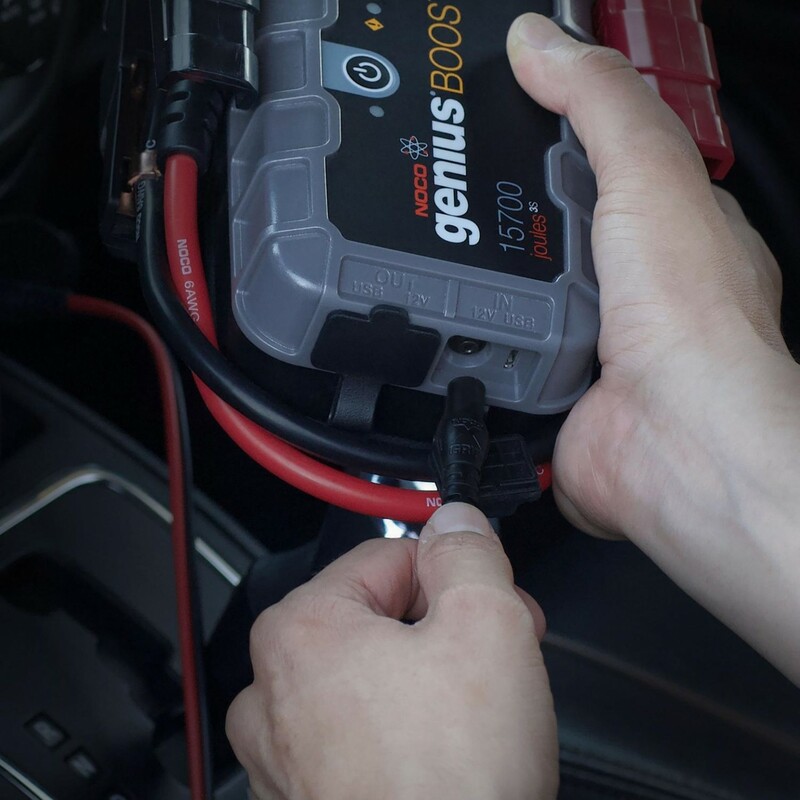 The NOCO GBC010 12V Accessory Kit connects directly to the NOCO Genius Boost jump starter's XGC IN and OUT ports. 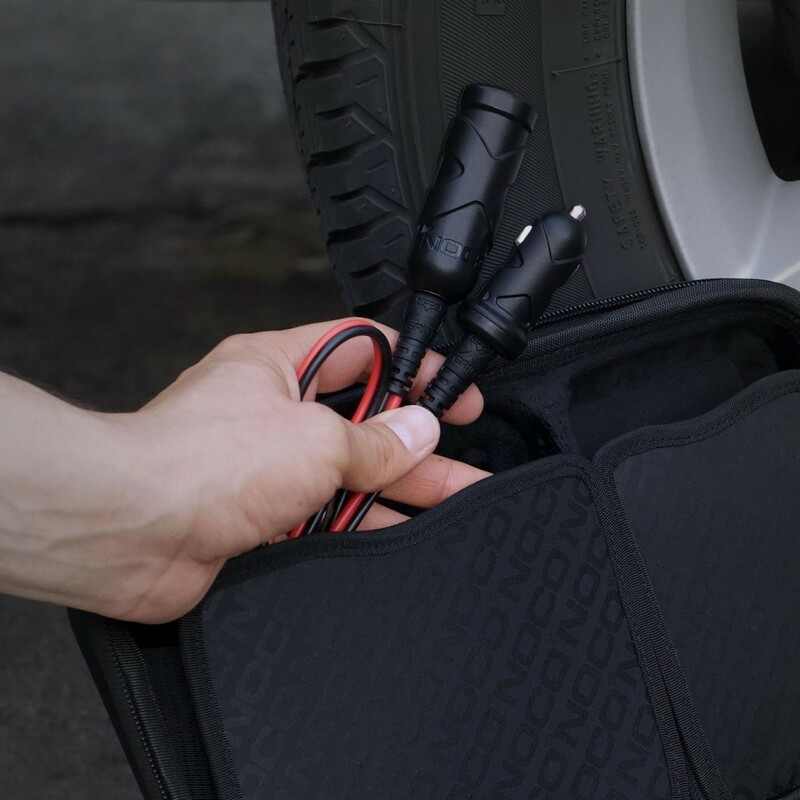 Easily power your favorite 12-volt devices directly from a GB70, GB150 or GB500, like a tire inflator, vacuum, coffee maker, fan, cooler and more. Made from a high-conductivity 16AWG 100-percent copper wire and a rated capacity of 15-amperes. Recharge NOCO Genius Boost UltraSafe Lithium Jump Starters from a vehicles 12-volt power source. 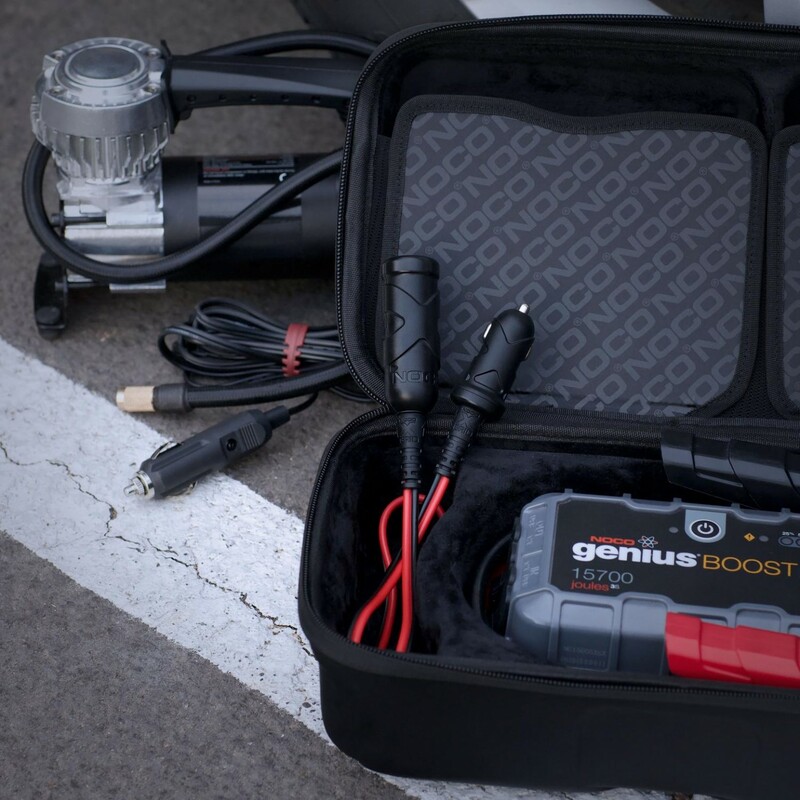 Compatible with NOCO Genius Boost UltraSafe Lithium Jump Starter models GB70, GB150 and GB500. 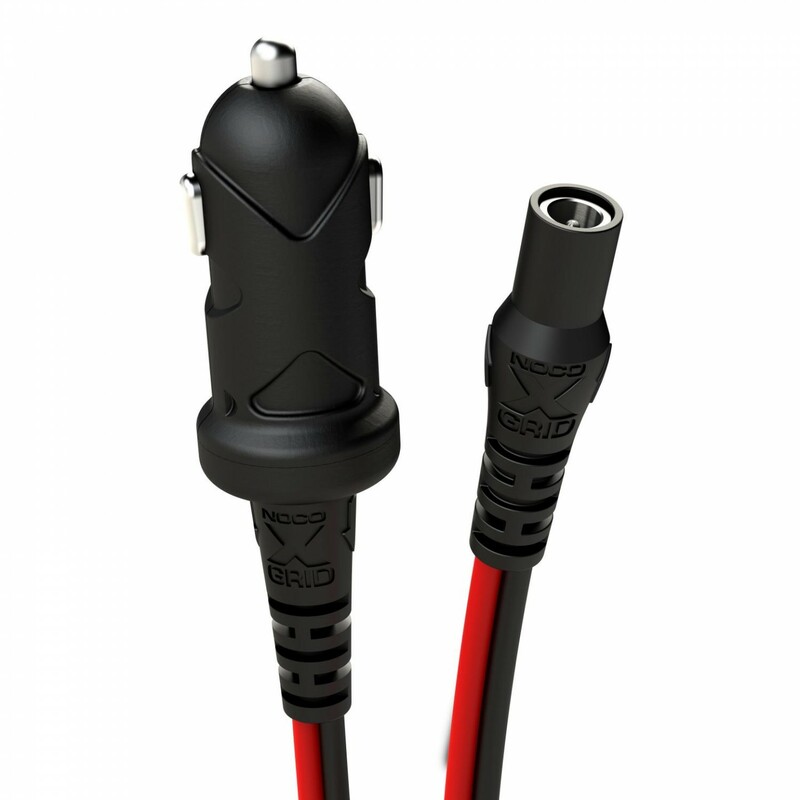 Power 12-volt device like a tire inflator, vacuum and more. Molded strain reliefs prevent unwanted strain on the XGC wire connections. 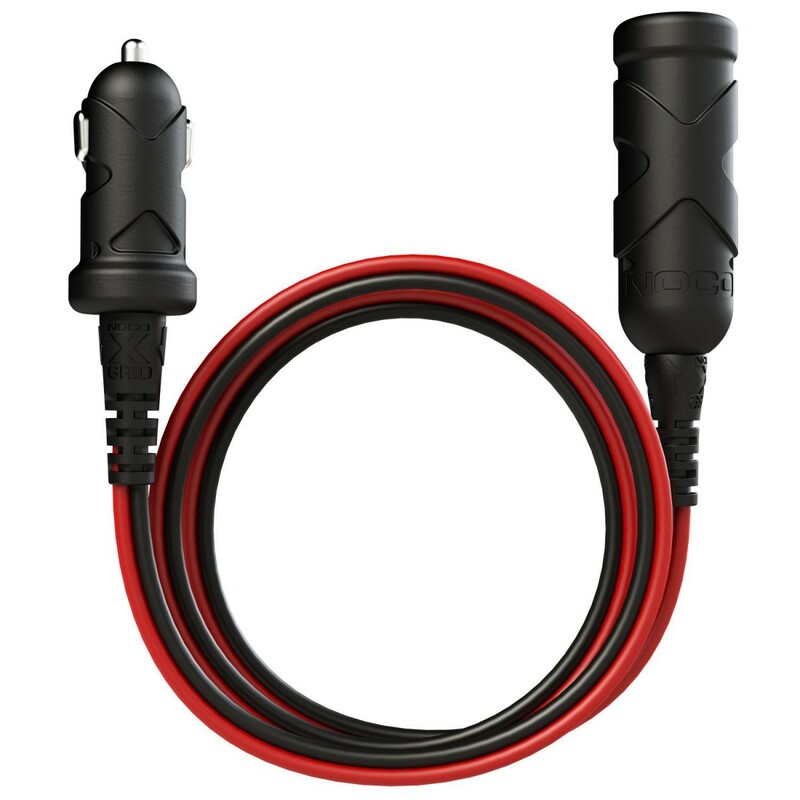 Plug in XGC OUT for 12-volt power. Turn a NOCO jump starter into a 12-volt power source. A jump starter that can do more than just jump start batteries - power 12-volt devices. 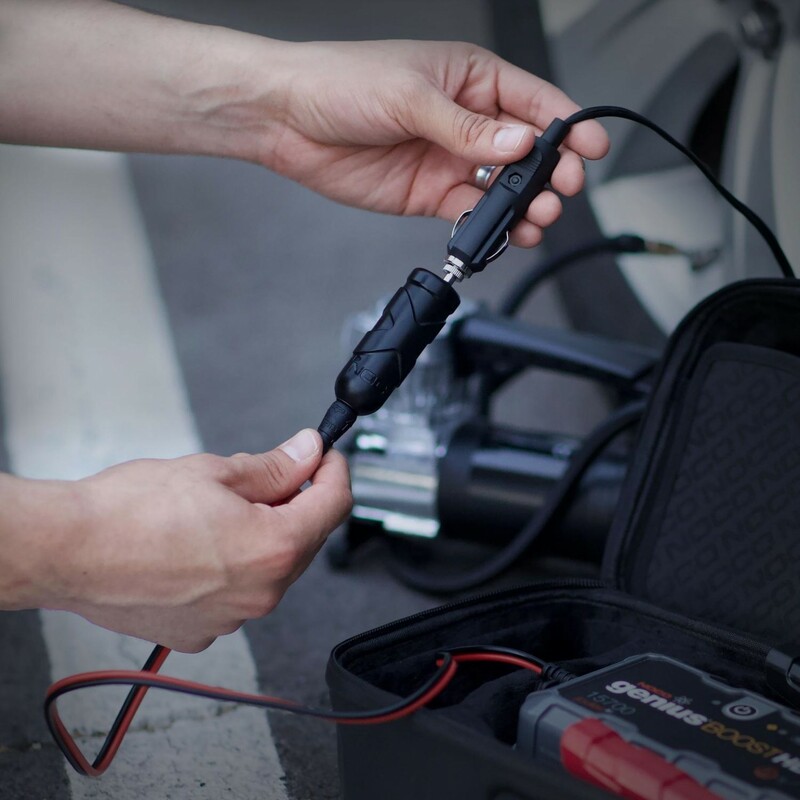 Easily convert a GB70, GB150 or GB500 into a 12-volt power source for powering tire pumps, power inverters, lights and more. Use the GBC010 Accessory Kit to connect 12V accessories to NOCO Genius Boost for endless possibilities. Switch and swap 12-volt adapter for rapid recharging. 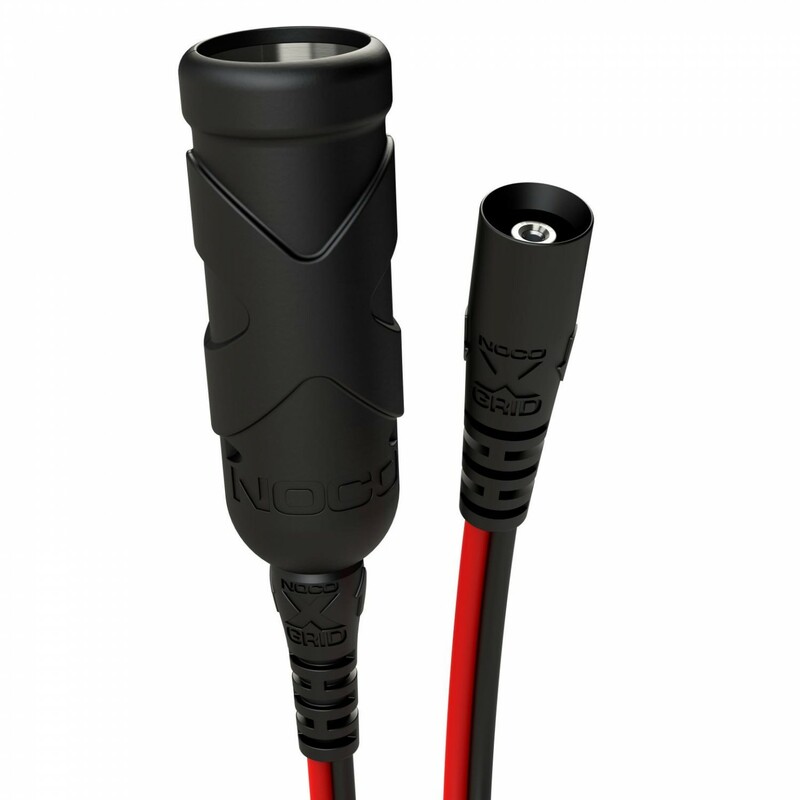 Easily connect and rapidly charge NOCO Genius Boost jump starters. 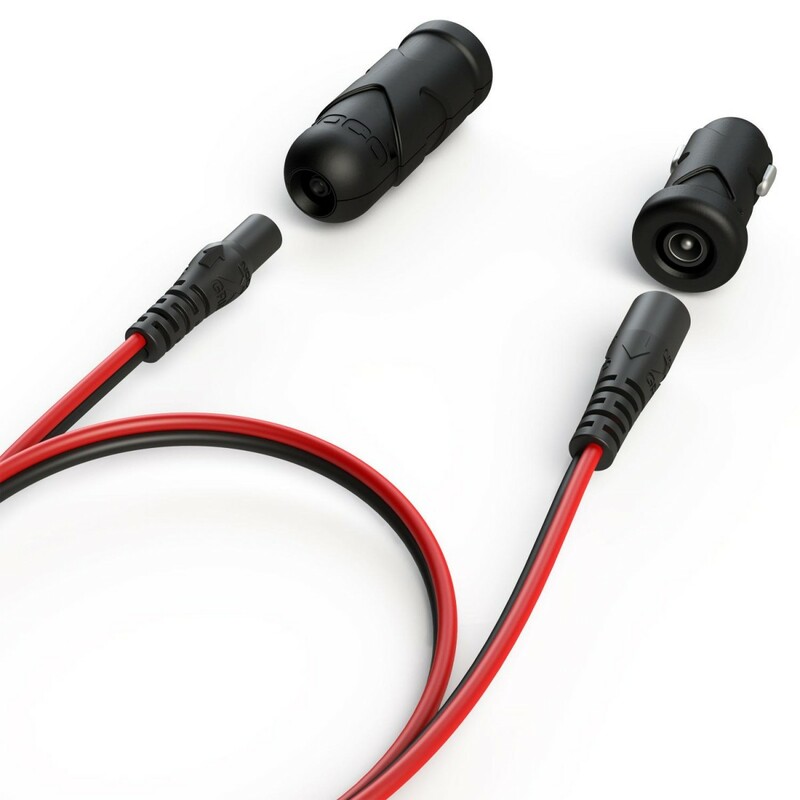 Efficiently transfer maximum current flow with minimal power loss with the NOCO GBC010 12V male power connector. Compatible with GB70, GB150 and GB500. View All Jump Starters.